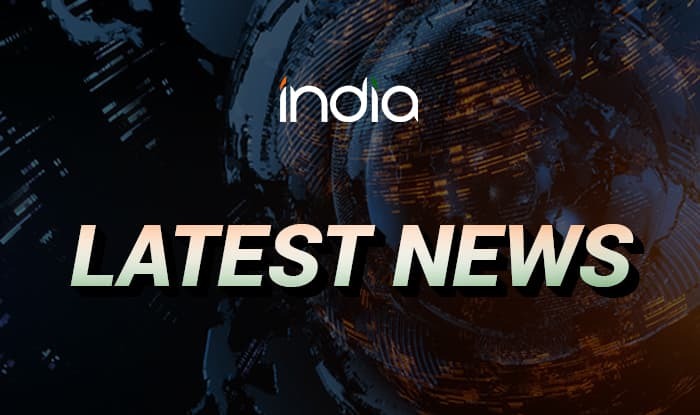 New Delhi, Feb 12 (PTI) The government Tuesday introduced a Bill to set up a unified authority for regulating all financial services in international financial services centres (IFSCs) in the country. The International Financial Services Center Authority Bill, 2019 mandates tht transaction of financial services in the IFCS shall be governed by an Authority headed by a Chairman. Currently, banking, capital markets and insurance sectors in IFSCs are regulated by multiple regulators — the RBI, Sebi and Irdai — and this would provide inter-regulatory coordination. The bill has a provision for establishment and incorporation of the Authority. Regulatory bodies including RBI, SEBI, IRDA, PFRDI would have one nominee as its member, while the Finance Ministry will have rights to nominate two officials in the Authority. It will be “regulating the financial products, financial services and financial institutions in an IFSC,” the bill said. Two members could also be appointed by the central government on the recommendation of the selection committee. “The Chairperson and a member shall hold offices for a term of three year from the date on which he enters upon his office and shall be eligible for reappointment,” the bill said. An IFSC enables to bring back to India the financial services and transactions that are currently carried out in offshore financial centers by Indian corporate entities and overseas branches or subsidiaries of financial institutions (FIs). It provides business and regulatory environment that is comparable to other leading international financial centres in the world like London and Singapore. IFSC provides Indian companies easier access to global financial markets.